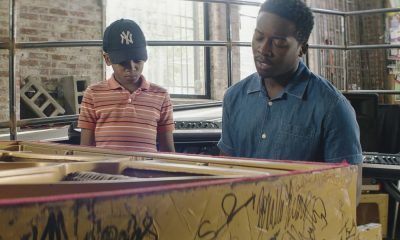 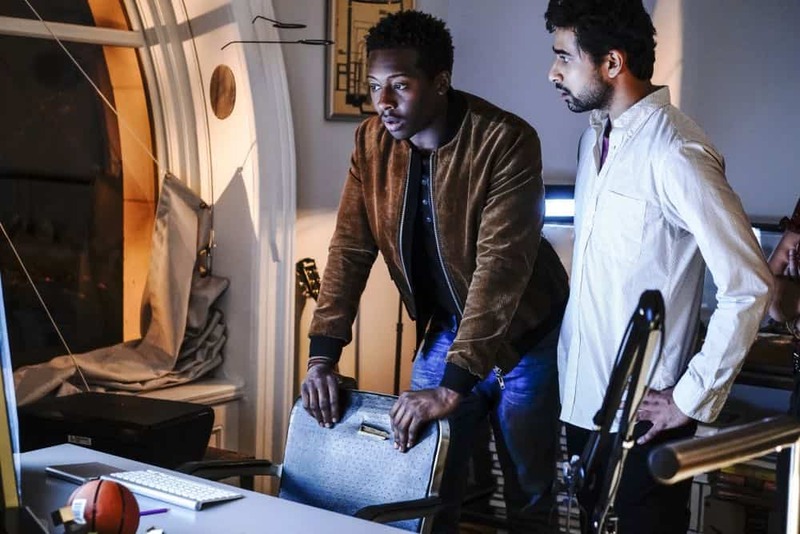 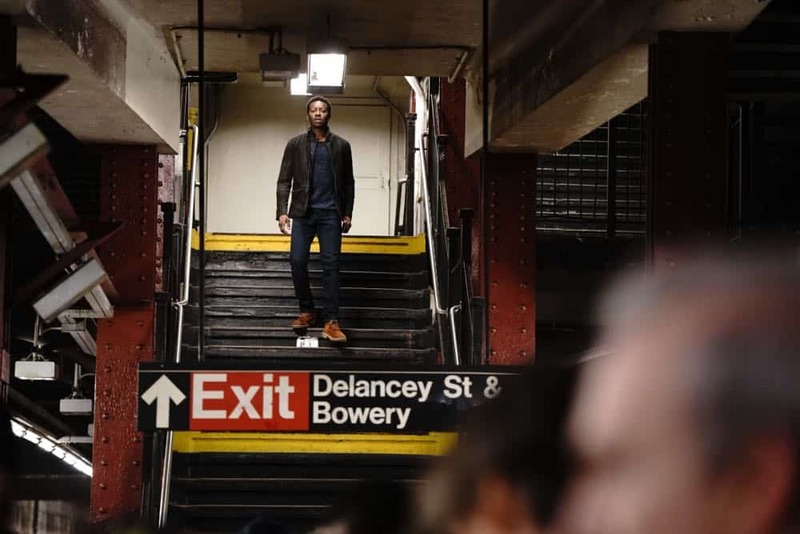 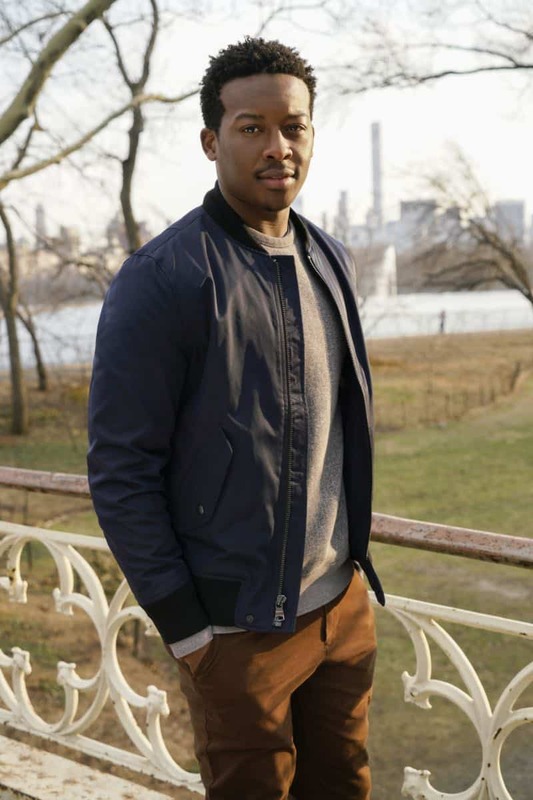 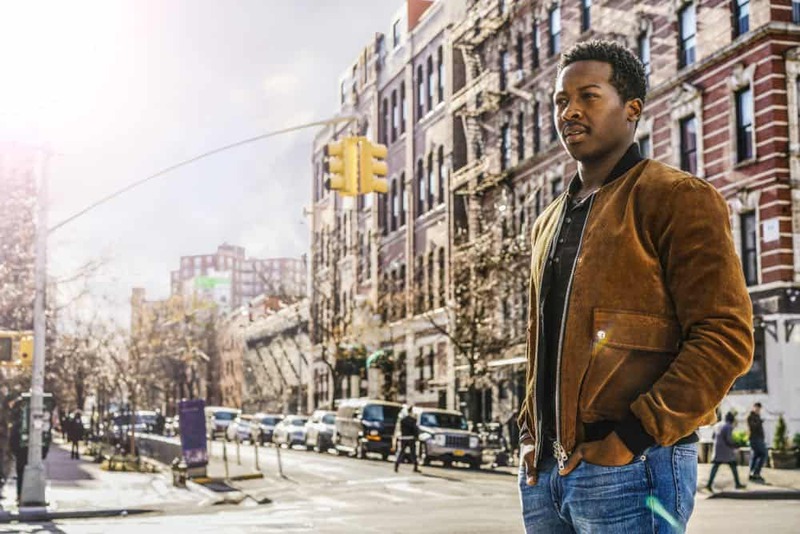 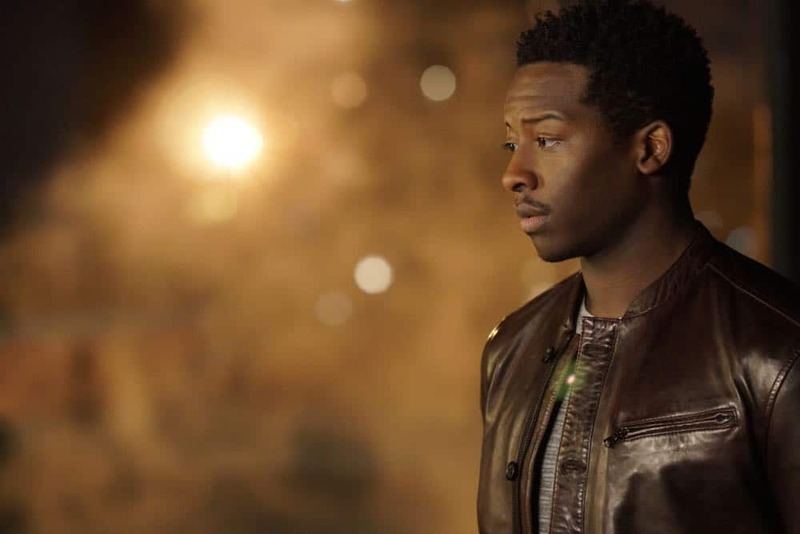 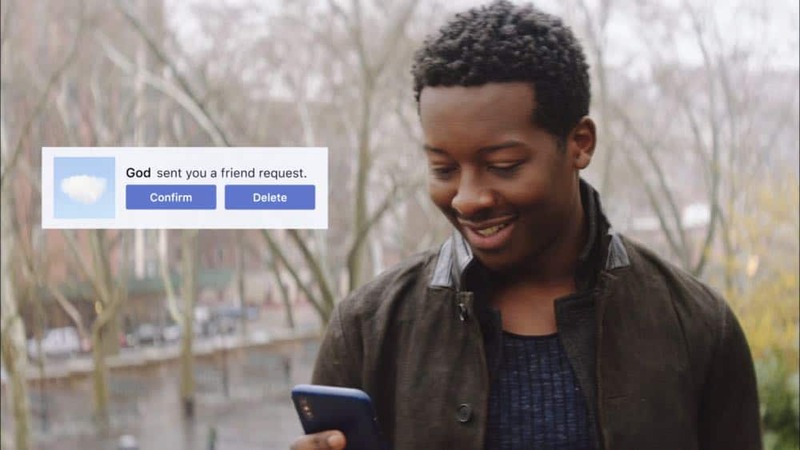 “Pilot” – Miles Finer (Brandon Micheal Hall), an outspoken atheist podcaster, finds his life turned upside down when he receives a friend request from “God” on social media and unwittingly becomes an agent of change in the lives and destinies of others around him, on the series premiere of GOD FRIENDED ME, Sunday, Sept. 30 (8:30-9:30 PM, ET/8:00-9:00 PM, PT) on the CBS Television Network. 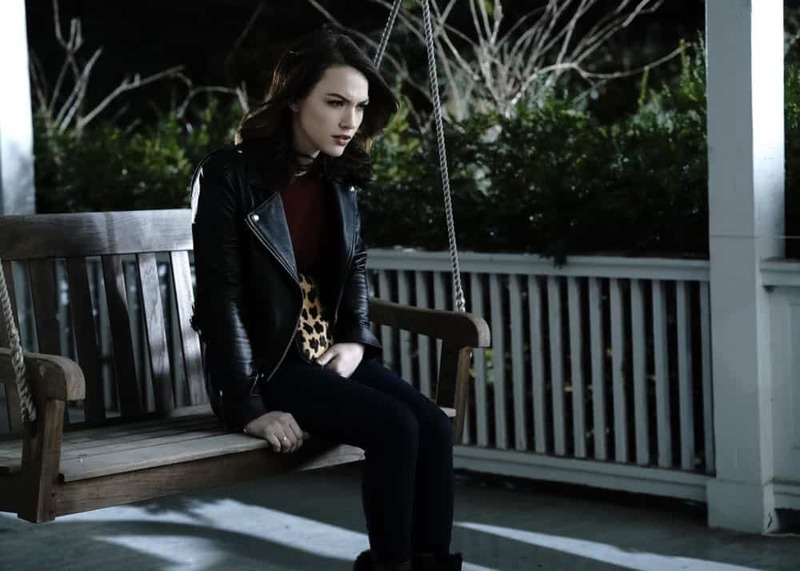 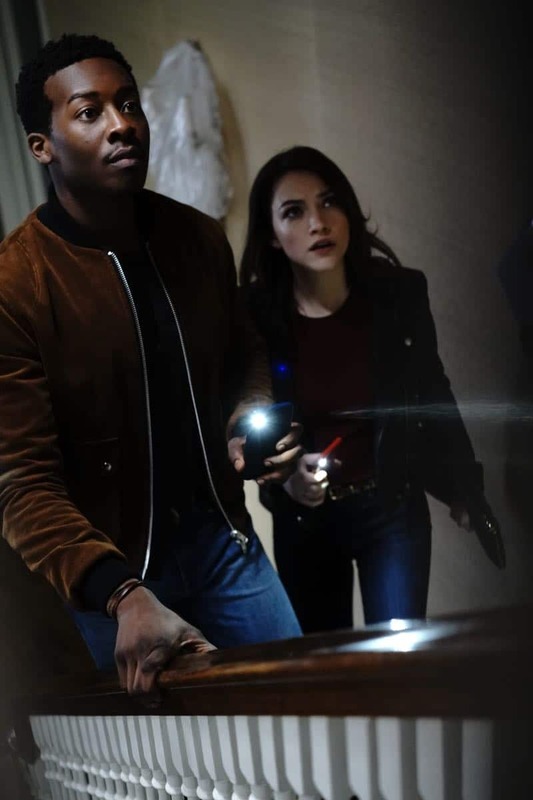 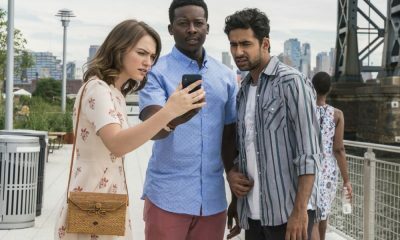 Violett Beane, Joe Morton, Suraj Sharma and Javicia Leslie also star. 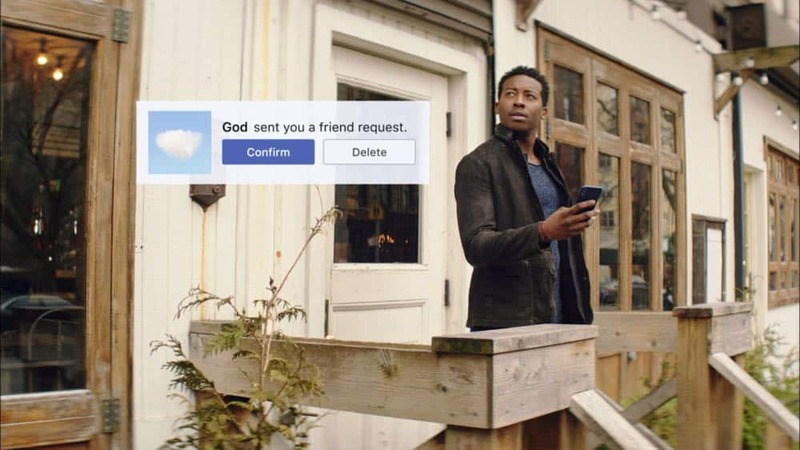 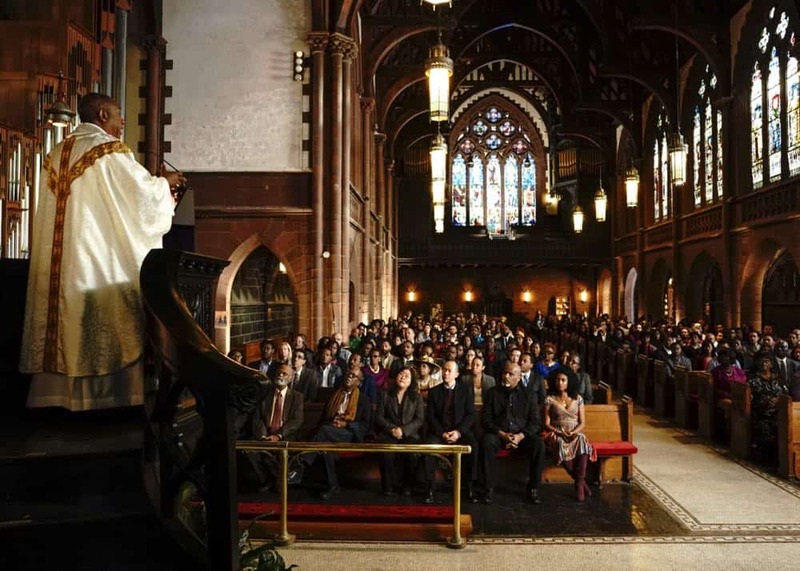 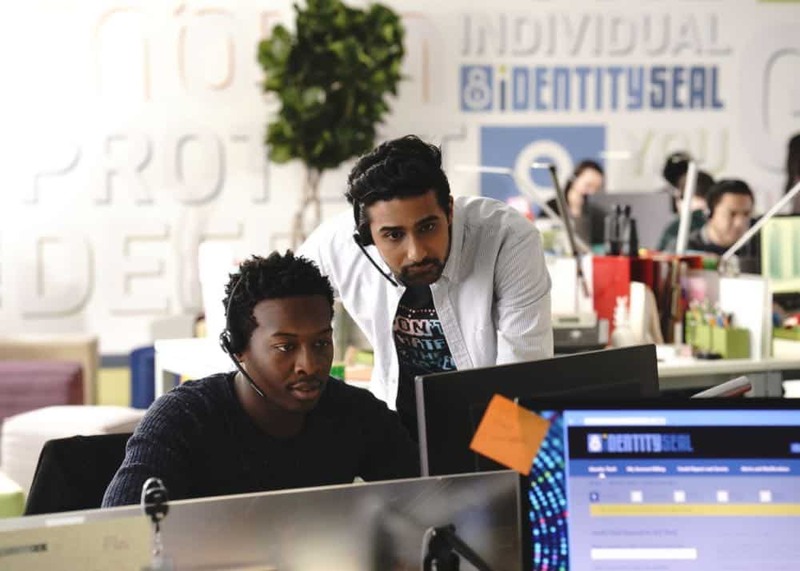 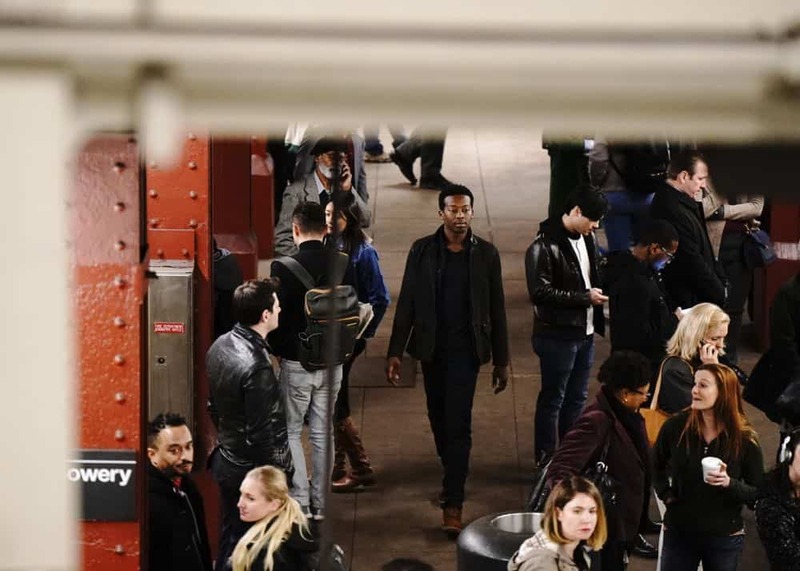 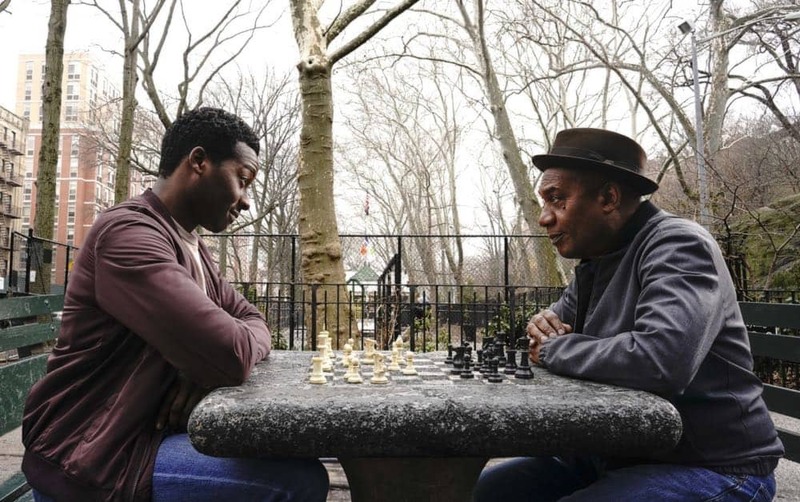 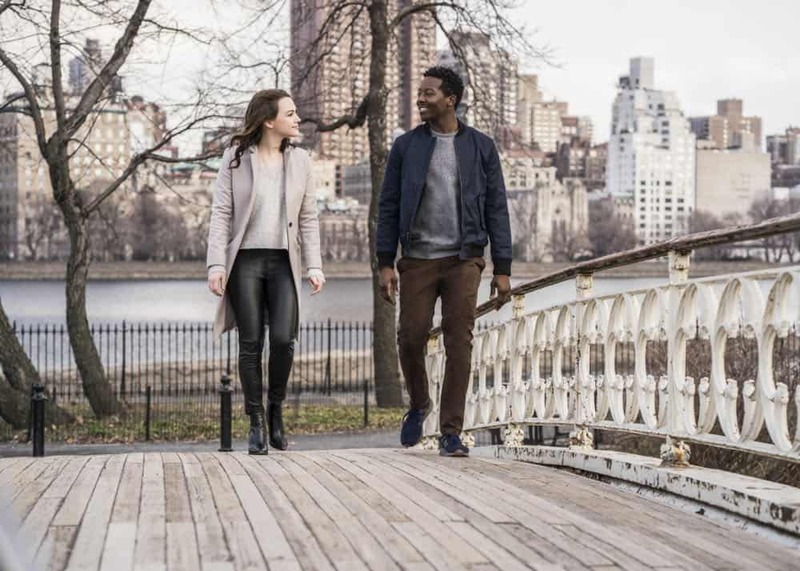 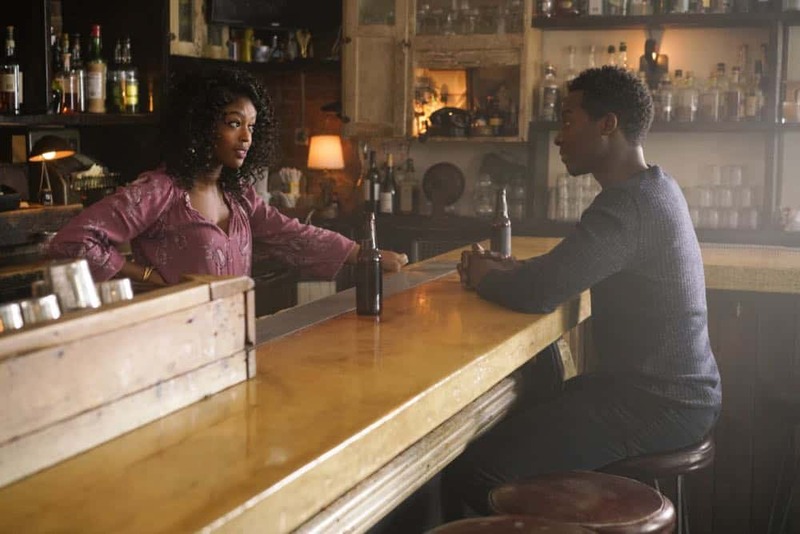 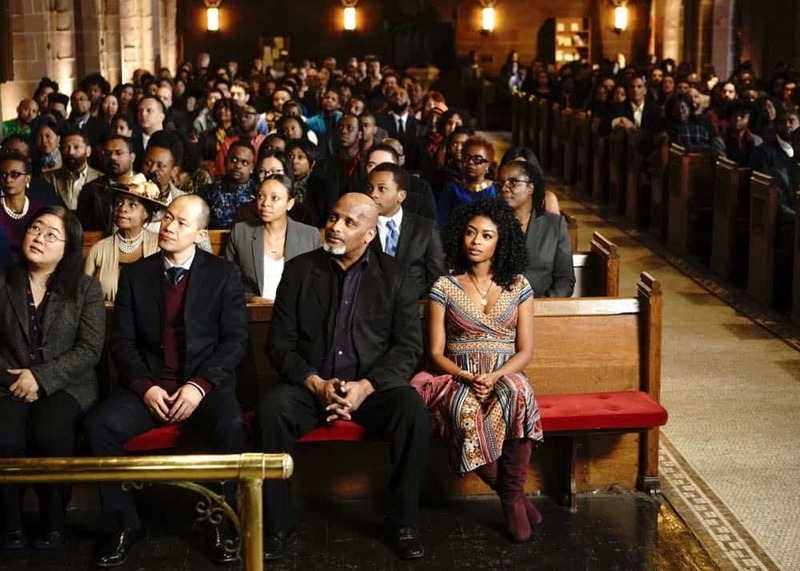 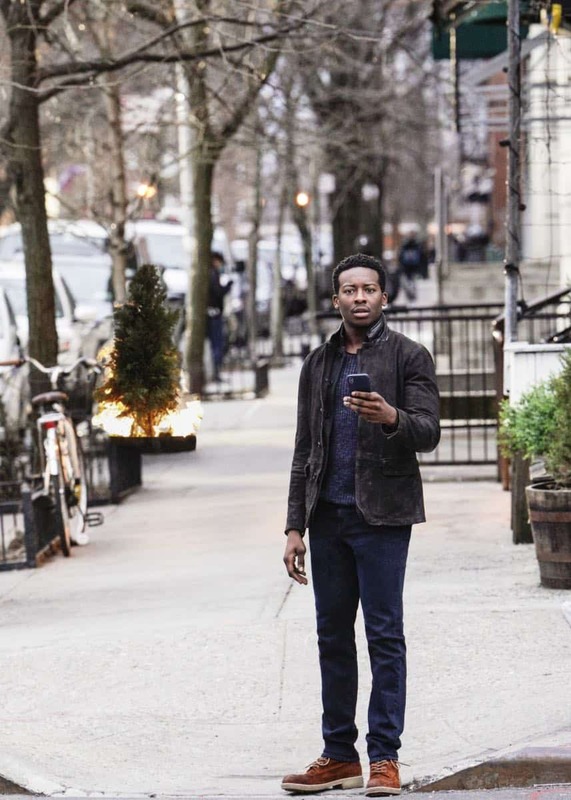 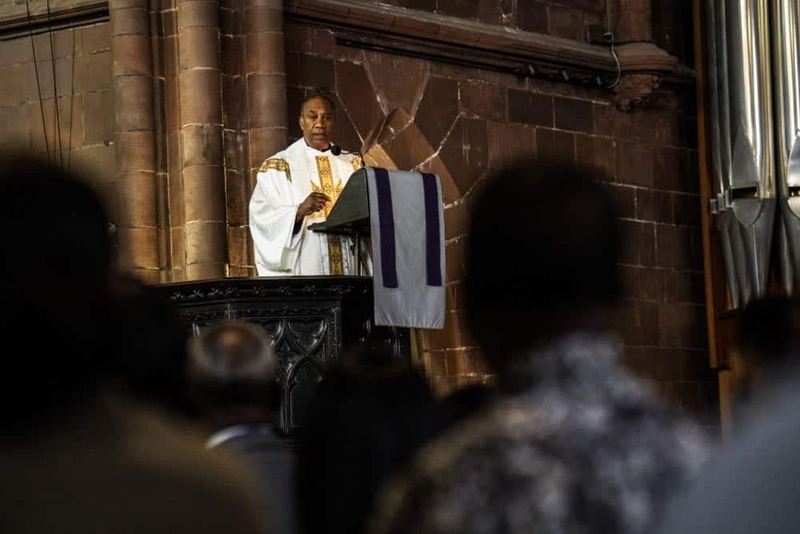 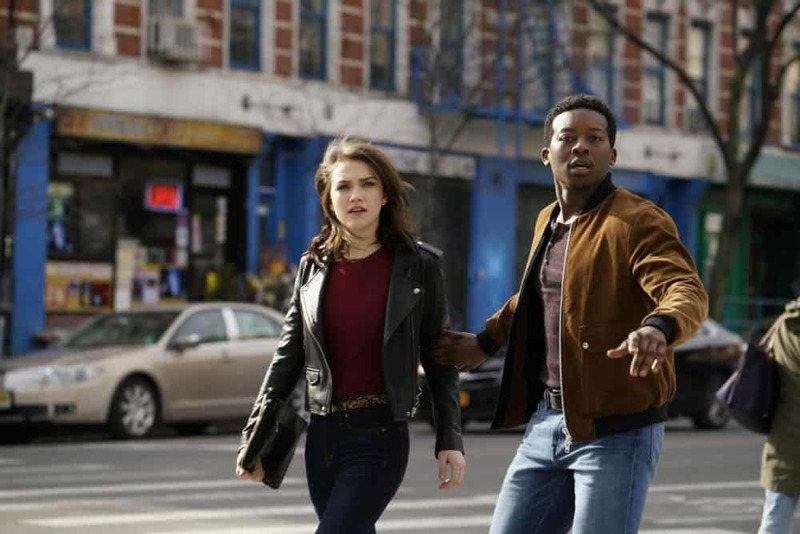 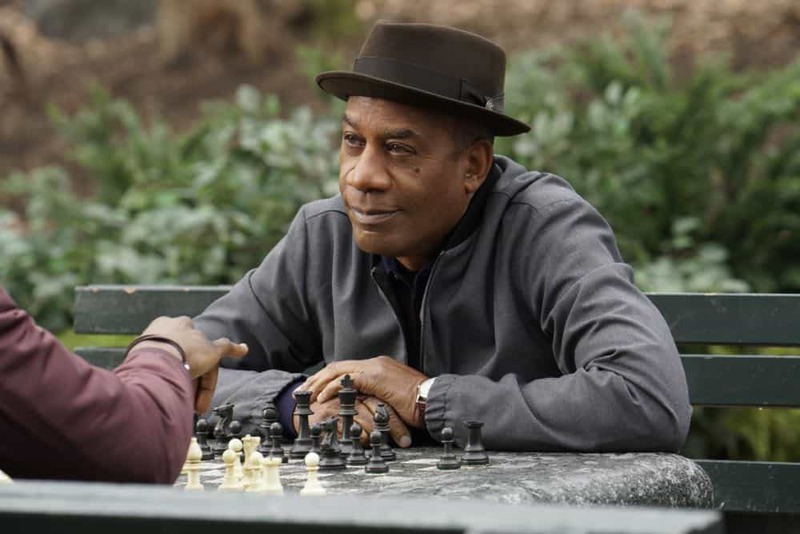 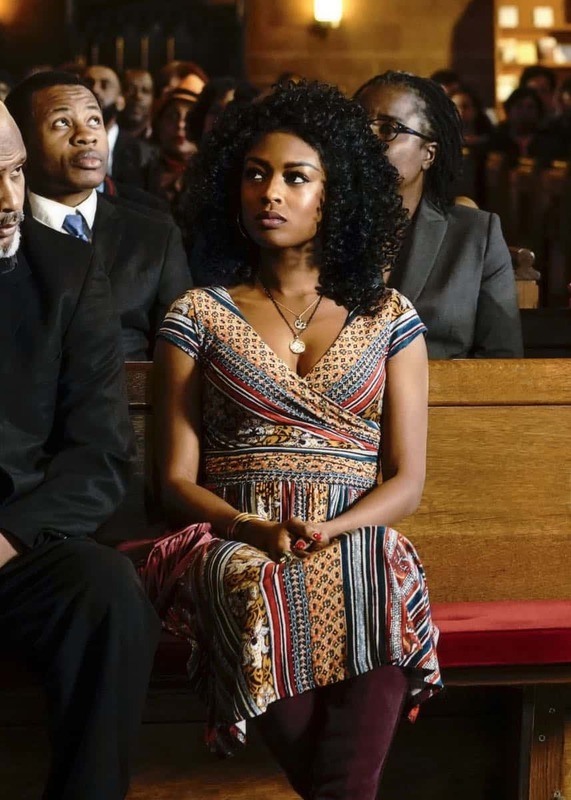 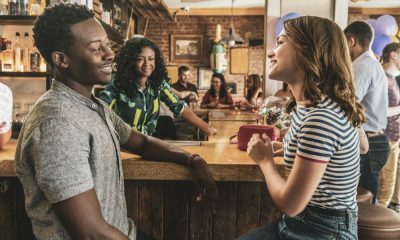 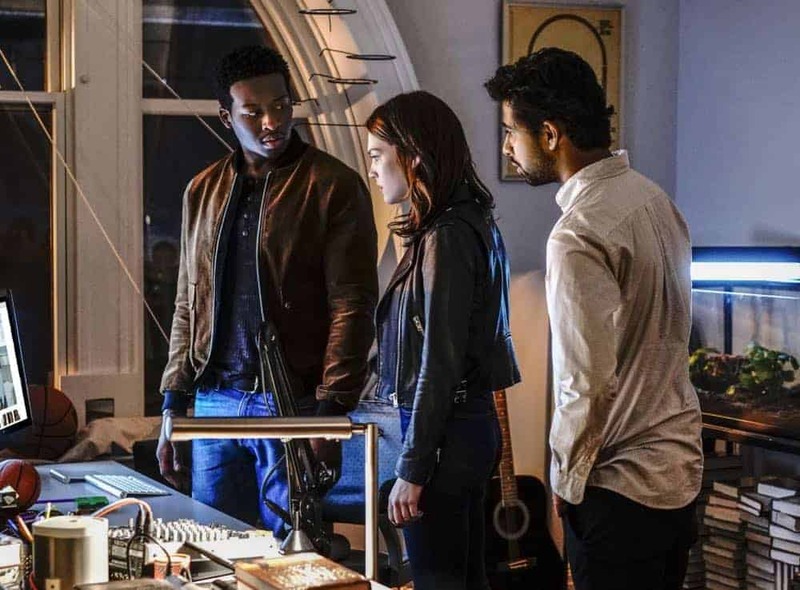 GOD FRIENDED ME Season 1 Episode 1 Photos Pilot.